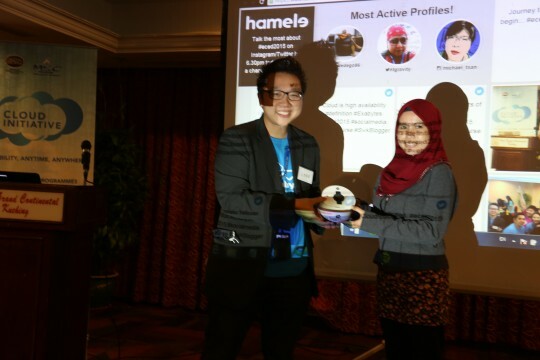 Home All About Exabytes It’s a Wrap for Sarawak! Sabah, Here We Come! It’s a Wrap for Sarawak! Sabah, Here We Come! Holla! How are you guys doing? We just had a great time in Sarawak. We are blessed to have the chance to taste the mouth-watering local food here such as Sarawak Laksa, Kolok Mee and of course, the famously fresh SEAFOOD! 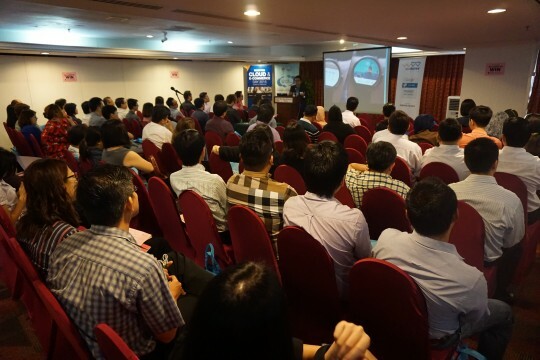 Don’t get us wrong though, of course we are not here to talk about food today, but the very successful Exabytes Cloud & E-commerce Day at Hotel Grand Continental, Sarawak! It’s truly a wrap. Let’s cut down the words and let the pictures do the talking. We thank you all for coming and staying with us from early morning till evening. We are hopeful that you guys enjoyed the time spent with us, the food and your very first experience with Google Glass and Oculus Rift. Most importantly, we hope you learnt something useful and practical from the event! Previous articleLet Digital Marketing Work For Your Business! Next articleIt’s Labour Day & Wesak Day, Everyone!